Brand New Pre-Recorded ‘Video Scheduling’ Technology, 1 Click Broadcasting at Record-Breaking Speed. Get free viral Traffic for normal Videos as LIVE-Stream. Prove Scheduling Technology Notifies Your Customers Your Live Video Is About To Start. Live Videos work so well because they leverage the most viral part of any Social Network.These notifications that popup alert your fans, members or friends that you’ve scheduled a LIVE, You’re ‘About’ to go live, or you’re live right now. Facebook & YouTube are battling for ‘Live Video’ supremacy and want to keep you happy.They’ll do the marketing for you in return for you contributing ‘Live Video’ content to their network. Connecting to UNLIMITED social accounts. Q.Do I have to broadcast over all 3 social networks to make this work? 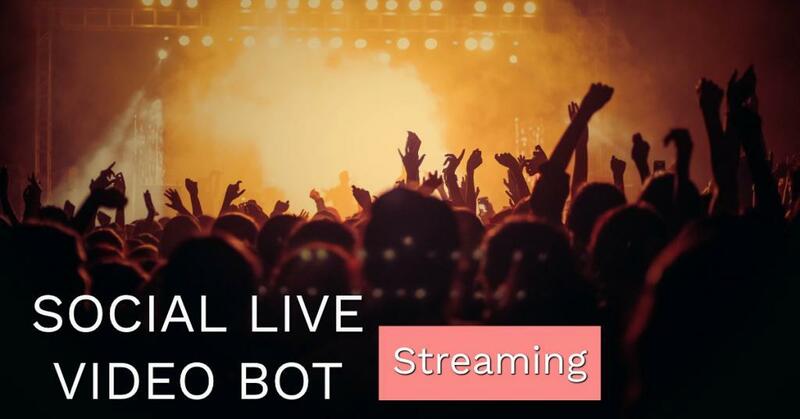 A.No, you can use Live Video Bot to stream live to only one or two if you choose to do so. Q.Do I have to have my computer online for my broadcasts to go live? Q.Do I need any special set up on my Facebook, Instagram or YouTube account to be able to broadcast live? A.As long as your accounts have never had any strikes against them for copyright infringement or breaching any of the guidelines set by Facebook, Instagram and YouTube. It will be your responsibility to ensure your content meets these guidelines. 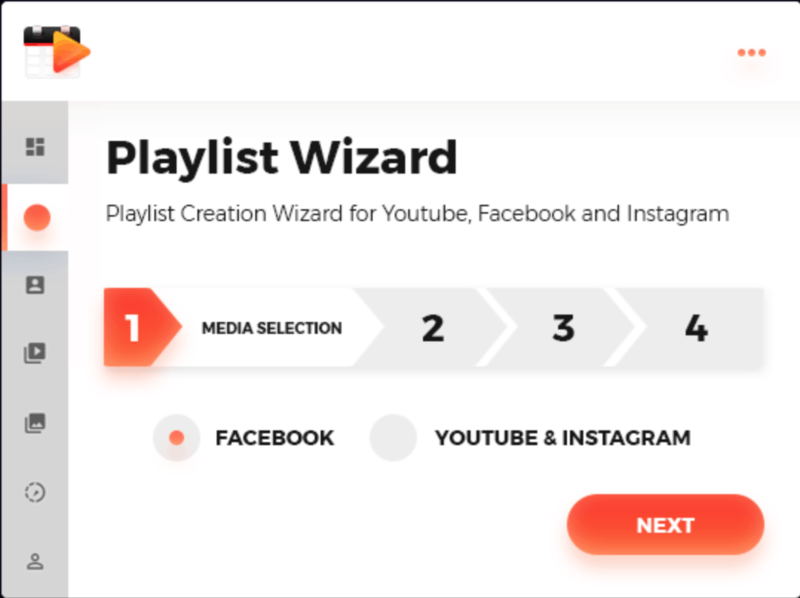 Q.What advantages will I experience using this compared to inbuilt options for delayed content like FB scheduled posts and YouTube Premiere? A.Whilst these two options both deliver pre recorded content at a scheduled time, because they are not run as “live” events you miss out on the advantages live brings in terms of added home page prefences and better SEO results. 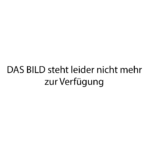 Q.After the live stream do my videos disappear? A.On Facebook and YouTube they will be posted to your news feed and channel as per normal. Meaning you will get continued views as normal. For Instagram live this will be on your story for 24 hours. It can be manually added as a highlight to your account should you wish to do so. Q.Do I need any further software, encoders or third party tools to make this work? 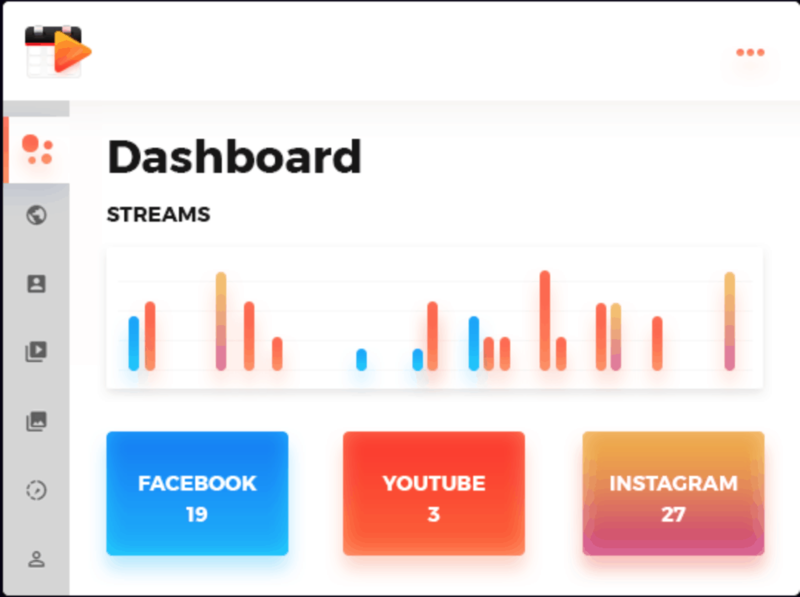 A.No, everything you need to get started and streaming is available right with your Live Video Bot dashboard. Q.Can people comment on my live videos? A.Yes on Facebook and Instagram users can comment on the live videos like a traditional real time one. By being automated pre recorded content you can even sit through the broadcast and answer questions in the comments box in real time easily without being distracted. Q.How long can my live videos be? 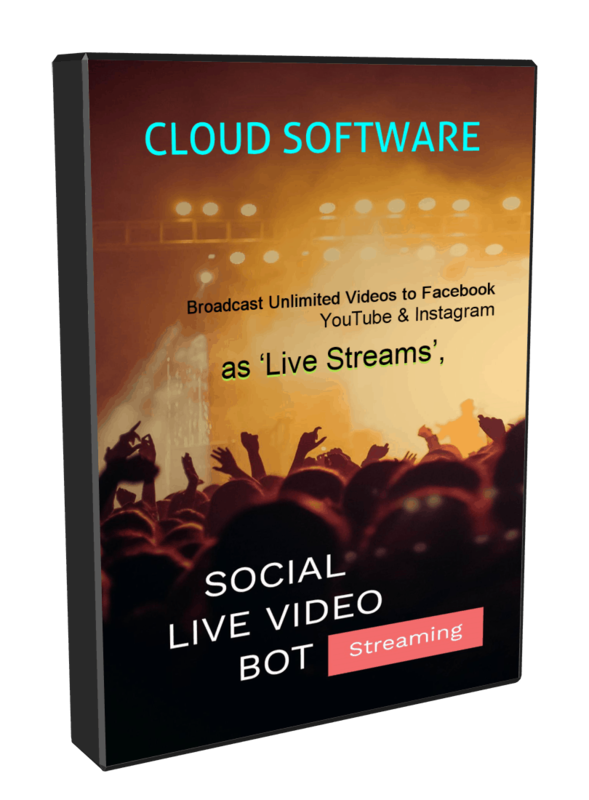 A.You are able to broadcast videos from a few seconds and up to 60 minutes long using Live Video Bot. This is the total time limit set by Instagram. Q.Does this work for FB profiles, groups and pages? A.Yes, anywhere where you can go live on Facebook you can use Live Video Bot to do it for you. This includes your personal profile, pages and groups.